The City of Duncan Public Works Department brings you important information about an invasive species. 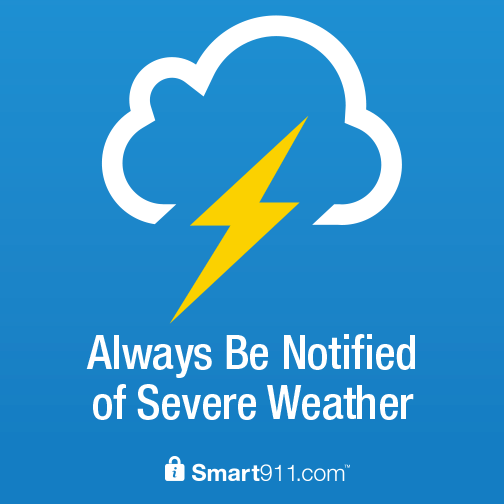 The City of Duncan has chosen Smart911.com as it's new emegency notification system. Click here for details. The City of Duncan announces the 2017 recycling schedule.Click here to view. At a Special Meeting on June 16, 2015, The City Council appointed Jimmy Peters to fill the vacancy in Ward 1. Mr. Peters will be sworn in at the June 23, 2015, regular City Council meeting. Register your safe room so in case of emergency, rescue workers can locate your position. Click here to download the form.